The Warwick Prize for Women in Translation has been awarded by the University of Warwick since last year. It honours the best translations by women. 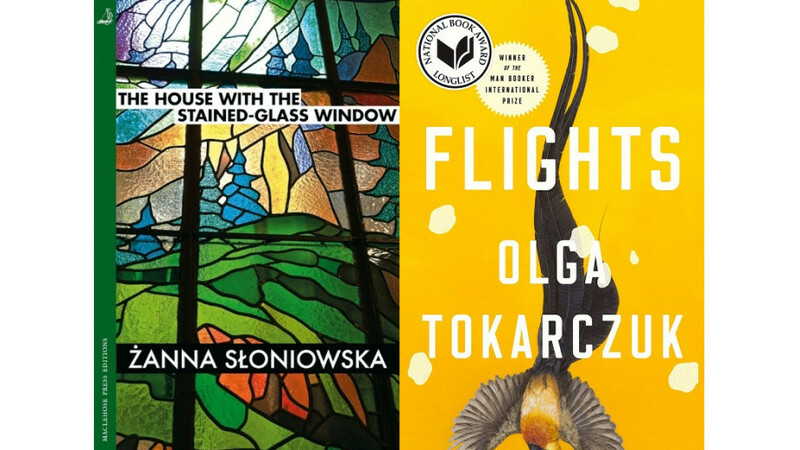 Last year, the translation of Wioletta Grzegorzewska's Guguły ("Swallowing Mercury") by Eliza Marciniak reached the grand finale, the prize, however, went to Yoko Tawada for the book Memoirs of a Polar Bear, which was translated into English by Susan Bernofsky. The winners will be announced on 13th November. The translator and the author will receive £1,000 to share (if the prize is awarded to a book by a deceased writer, the whole amount will go to the translator).